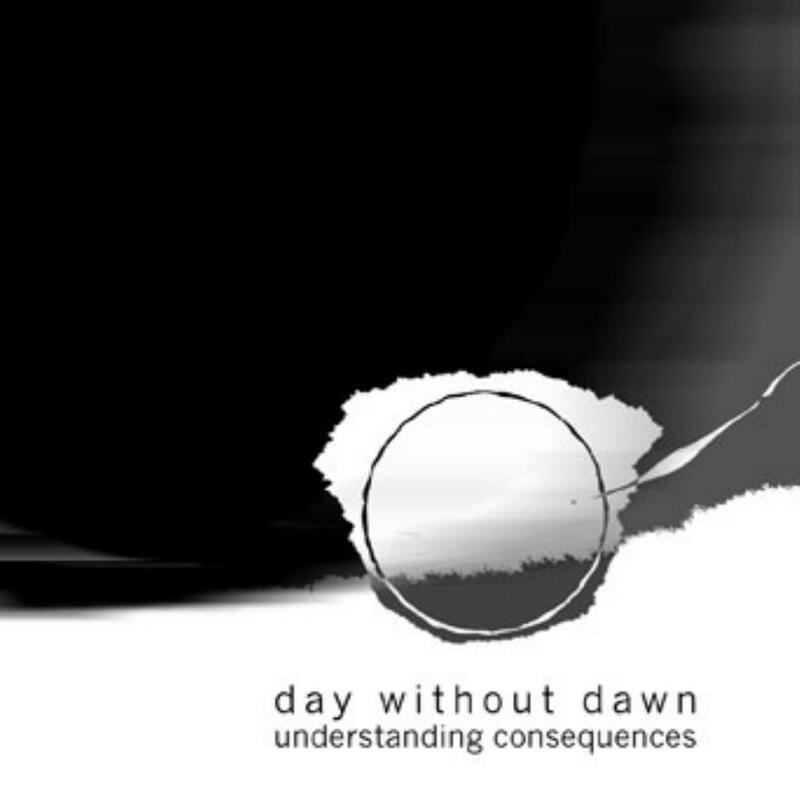 DAY WITHOUT DAWN Understanding Consequences is great sample of new prog generation. Musicaly virtuoso, something like mix Porcupine Tree, Mars Volta and Anekdoten. I want notice guitars, occasionally remind Steve Howe play technique. Prevailing nice vocal, but i hate in places when it overgrow growler metal howl. For this music not pertinent that kind vocal, for that reason only 4 stars. DAY WITHOUT DAWN can grow in to the future.